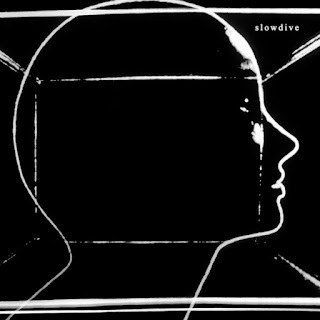 Why: Another long-awaited return in 2017 was that of Slowdive. 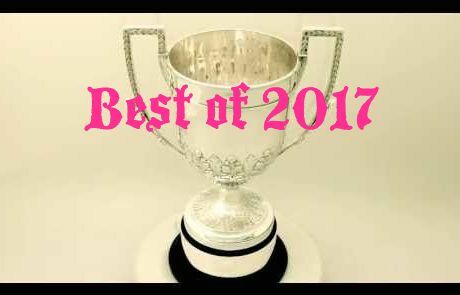 Their self-titled long player is a thing of beauty, instantly captivating with waves of magnificent noise sounding warmly familiar. 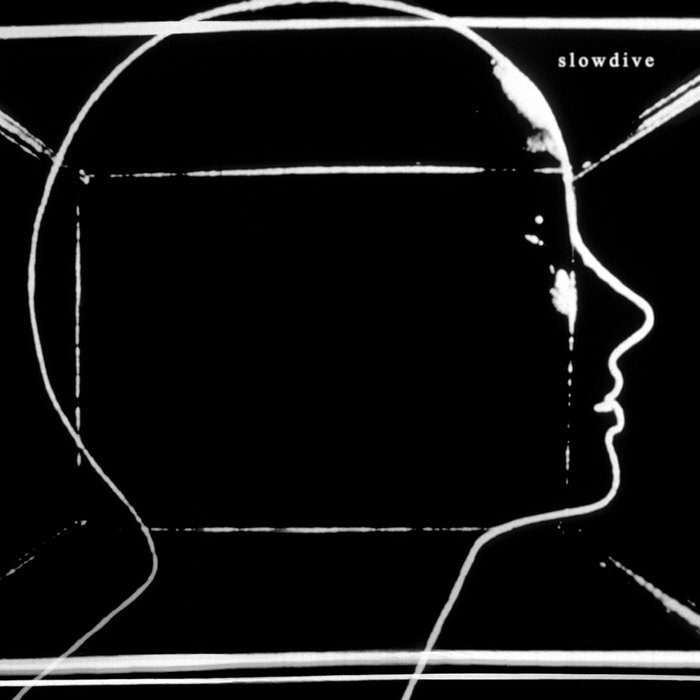 A quixotic, heady array of songs, Slowdive is a heavenly creation. It's still a sound that's gazing firmly at its shoes, of course, but isn't afraid to gaze up at the stars every now and again.